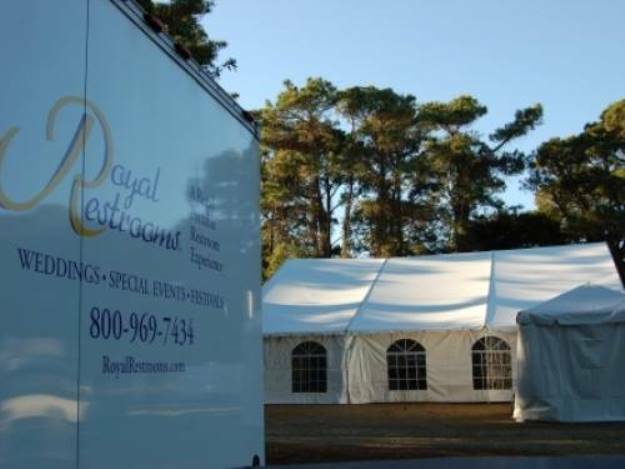 Get A FREE Brochure from "Royal Restrooms"
For the most important event in your life. 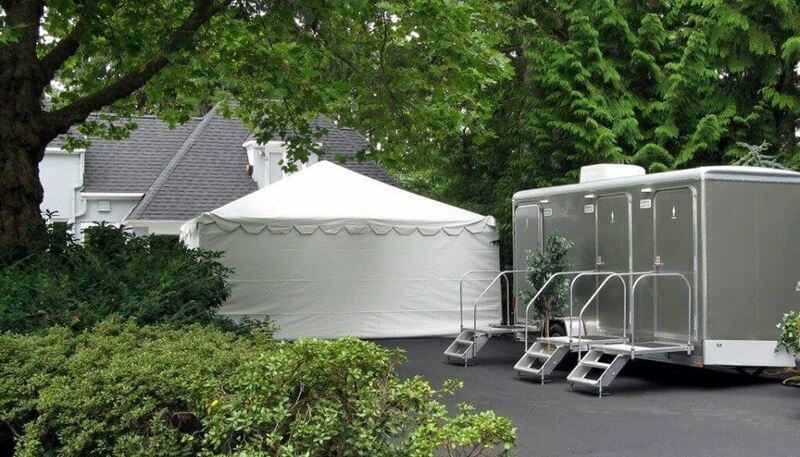 Royal Restrooms is the nation’s leading provider high quality luxury portable restrooms for your most special events such as weddings, receptions and more. 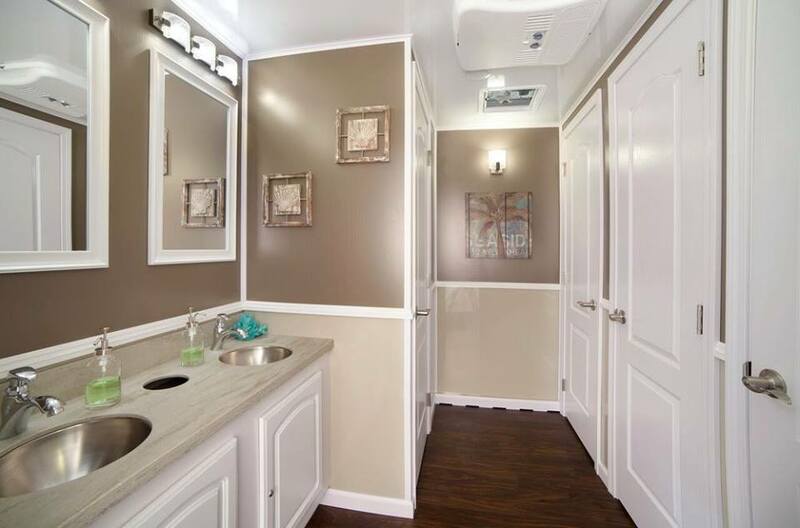 Brides, bridal parties, and guests love the elegance of luxury portable bathrooms by Royal Restrooms. Beautifully decorated, private and spacious restrooms offer all the amenities and comforts of a home bathroom plus bonus features like music and mints on every counter top. 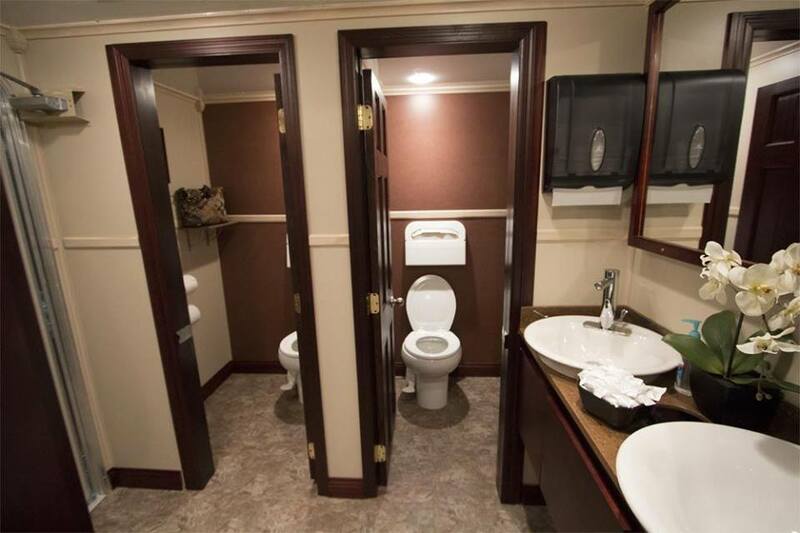 Upgrade to a Platinum model and add a restroom attendant for an extra touch of class. 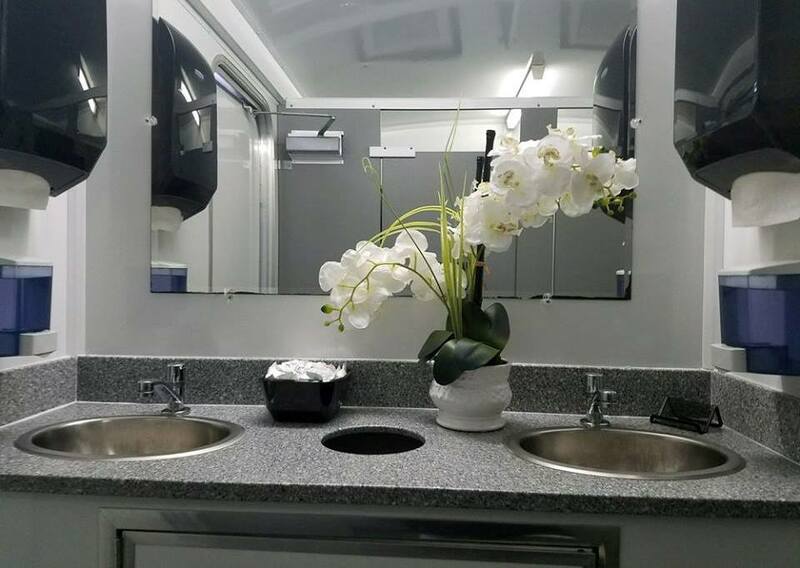 Our wedding restroom trailer interiors are the finest in the industry and frequently draw amazing comments and testimonials from customers. 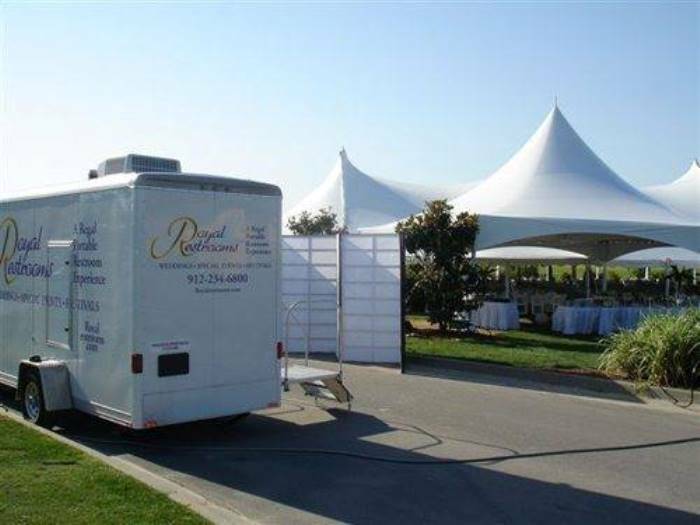 The professionals at Royal Restrooms understand the importance of this special event and are dedicated to providing the optimal wedding restroom solutions perfect for any outdoor wedding style. Beautifully decorated interiors with self-contained flushing toilets, running water, premium soap and paper products, climate control, lighted vanities, music, and individually wrapped butter mints on the counter tops for a special touch. Private and spacious restrooms can easily accommodate brides in their full wedding gown. Please mention Salt Lake Bride when you contact Royal Restrooms! Never in my wildest dreams would I expect that our wedding guests would rave about the restrooms!!! I knew they would be perfect, and very nice . 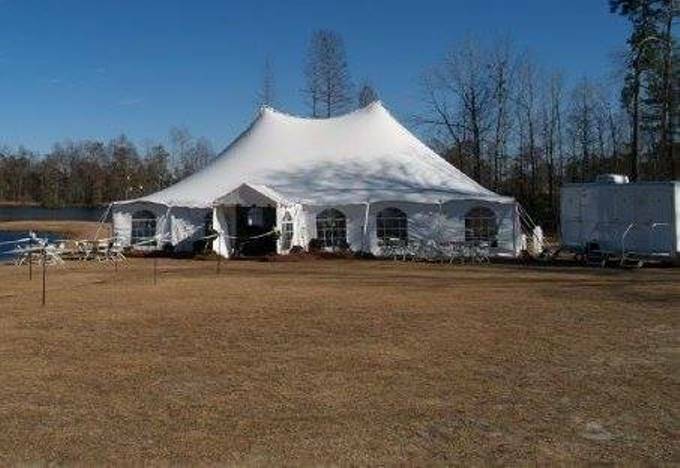 . . but we were blown away by how many people came up to us, thanked us for such a nice weekend, then proceeded to rave about the [portable restrooms]!!! Too funny, and they were in fact fabulous!! We hired Royal Restrooms for our garden wedding, and from the moment we first called, they were wonderful! Someone always picked up the phone, and they were right on top of everything. I used Royal Restrooms for my wedding reception and I think the guests had more fun hanging out in these luxurious facilities that they had on the dance floor! Every detail was covered and the units were immaculate. Frankly, I could not be more pleased and will be using Royal Restrooms again and again. The Royal Restrooms stall is nicely decorated, there is music playing, and it was air conditioned. Wow! Who knew these things really existed.